Parts of Great Britain, including Gloucestershire, are considered to be in Radon affected areas. Radon is a colourless, odourless radioactive gas that is the result of small amounts of uranium decaying naturally in rocks and soil. Everyone is exposed to radiation from natural man-made sources at low levels; high levels are usually only exposed when the ground surface is tampered with. Despite this sounding rather scary, it doesn’t mean you shouldn’t be purchasing a new home in these areas, or pulling out of a transaction because of it. 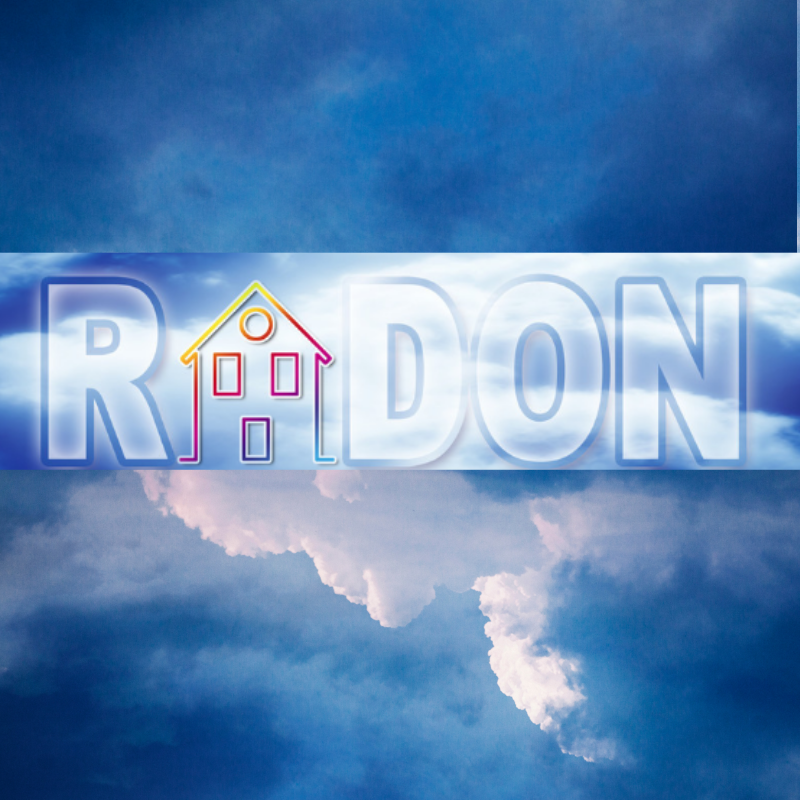 Properties can contain radon, but levels are usually quite low. In some parts the levels can be higher depending on the type of ground the house is built on. When extensions or new builds are constructed in areas with high levels of radon the local authority will require protective measures to be taken to prevent radon entering the building. If you are buying a property with the intention of extending it, be aware that if higher than average levels of radon are present, additional works might be required by the local authority in the form of a radon protective membrane. That can depend on the type of property and the levels of radon found. Solutions can vary from adding/replacing ventilation bricks on outside walls to the installation of a pump that blows air in to the property. The cost for that can be anything from a few pounds to a few hundred pounds. Once remedies for radon are installed, generally they can last for many years and be relatively low maintenance. The only way to obtain a property specific radon result is to carry out a specialist test. The average testing period is 3 months and involves placing small radon monitors in different rooms around the house. After the testing period has lapsed the monitors get sent away for analysis and a precise reading can be obtained. Most buyers don’t want to delay the buying process while the test is carried out so it is not uncommon for the buyer to complete the purchase with the results of the test outstanding providing that the seller’s solicitor retains an agreed amount of money from the proceeds of the sale. 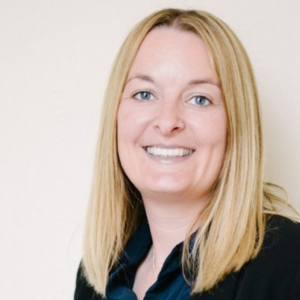 If the test results come back and show levels are below the level where works are required then the seller receives the agreed amount back from his solicitor. If the test results come back and action is required the agreed amount gets released to the buyer so they can undertake the necessary works. Like with any structural report with warning signs attached to them, it is better to be cautious and address the potential risks. Taking action to resolve the issue can be a lot easier than potentially starting the process of looking for a new home. So, don’t let it put you off immediately, take the time to seek the right advice and act accordingly.